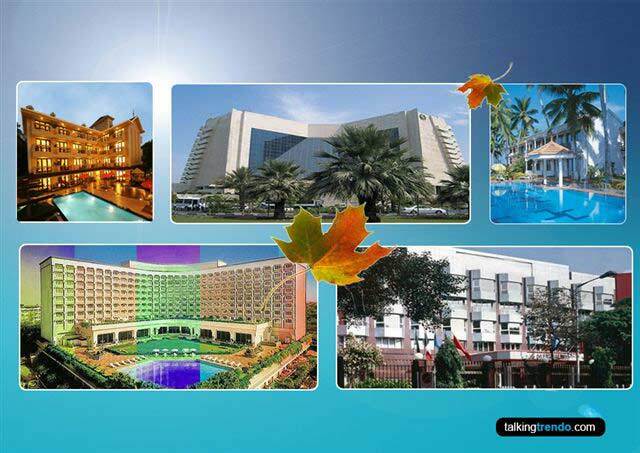 240+User votes help you to which is best upcoming Maruti Suzuki Car. All about upcoming Maruti Suzuki Cars in India 2018 ✓ Specification ✓ Price ✓ Launch Date ✓ Features ✓ Comparison. 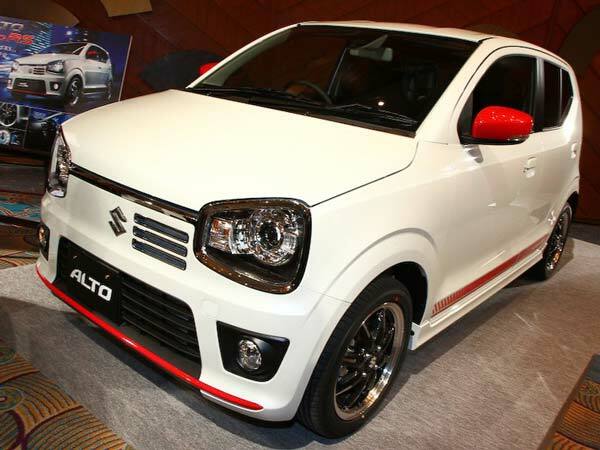 Today we are talking about upcoming Maruti Suzuki Cars in India. 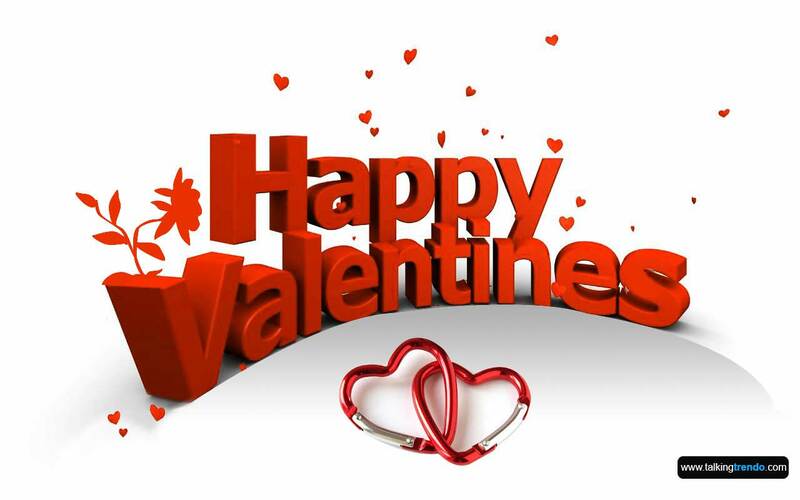 Being a largest manufacturer of the cars in India Maruti always surprised to people by the new car launches. Maruti has a long list of their cars, small to premium, It has a longest list of car line-up in the country. 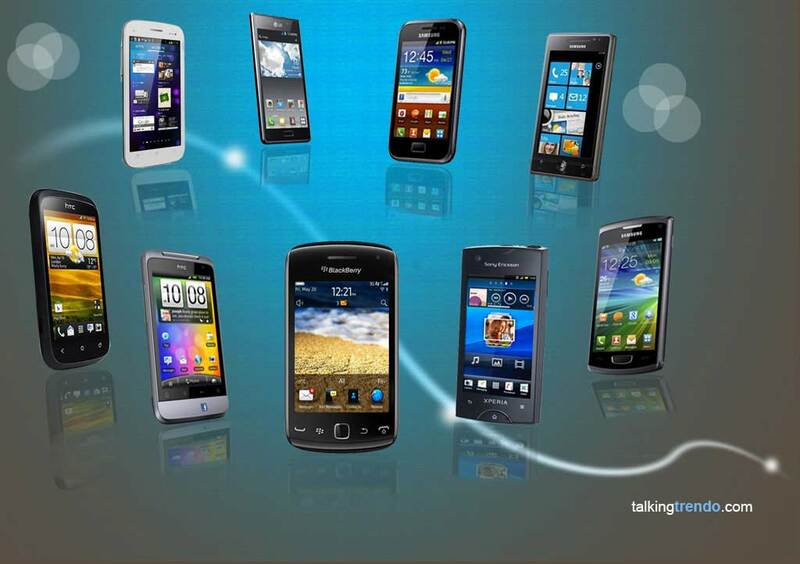 The company aims to sell over 2 million cars by 2020. Maruti also planning to launch updated and facelift version of their much famous models in coming months. Let’s check the list below of upcoming Maruti Suzuki Cars in India 2018. Also Read : Best diesel cars under – 10 Lakhs. 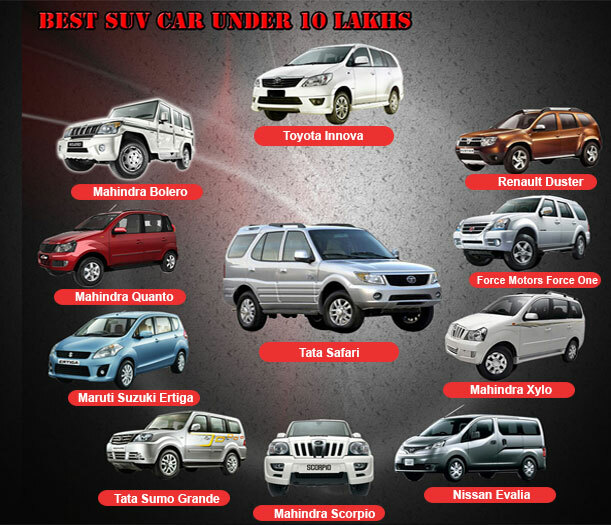 | Also Read : Best SUV cars under – 10 lakhs. 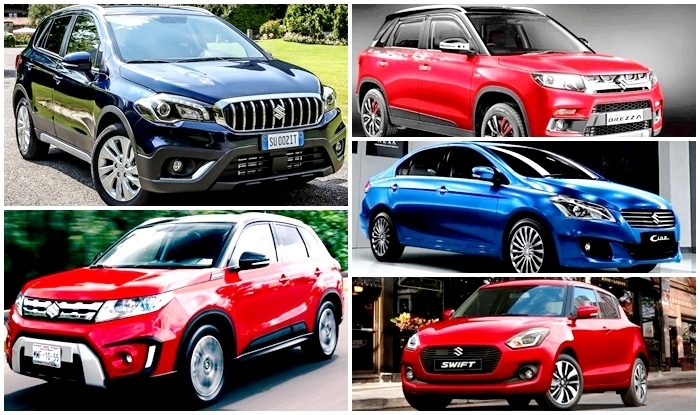 Which upcoming Maruti Suzuki car would you like to buy ? Maruti Suzuki Celerio has had a own reputation in entry-level cars in India. 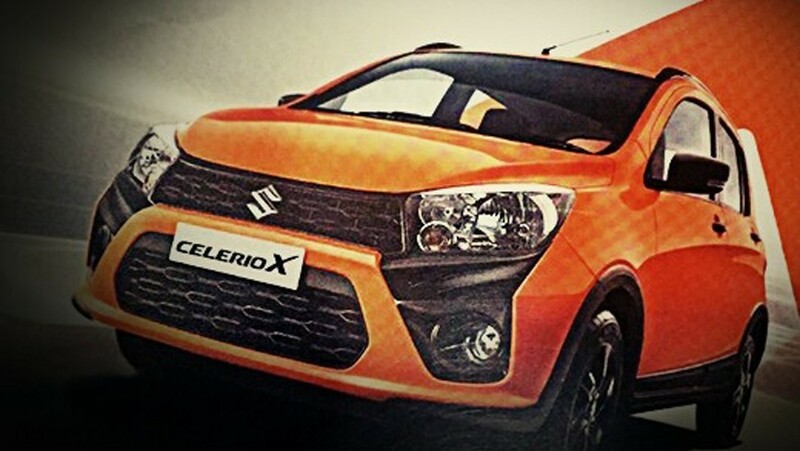 Maruti Suzuki decide to gear up the Celerio into Celerio-X. Company decide to launch Celerio X with 4 variants, Apart from that Celerio X also get cosmetic updates for a more appealing. While Celerio have both Petrol and Diesel engine on sale, but sales figures are not match the standard of Maruti Suzuki. The company launch only Petrol engine of Celerio-X. 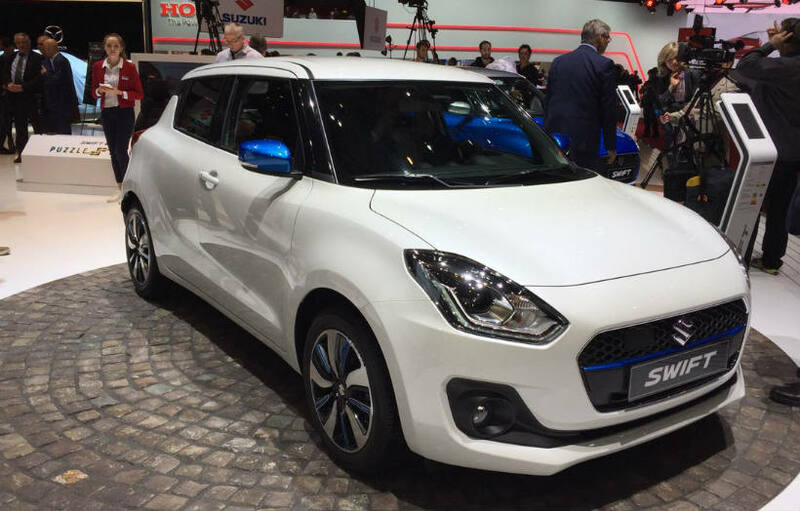 Maruti recently launched facelift version of Dzire in India, Now company focussing of third generation of Swift and all set of debut at the Auto Expo 2018. Maruti Suzuki was a big hit for company after Maruti Suzuki ZEN. Swift is very popular car in India as a sports touring. There are a ton of changes already made to car and overall looks are now sporty and peppy. Maruti Suzuki is a clear for their target going to be audience. Maruti Suzuki Ciaz is a new leader of this segment after Honda City for the past of few months and However it’s getting much response of the customers in the market. Honda already launched Honda City facelift to get back the reputation. 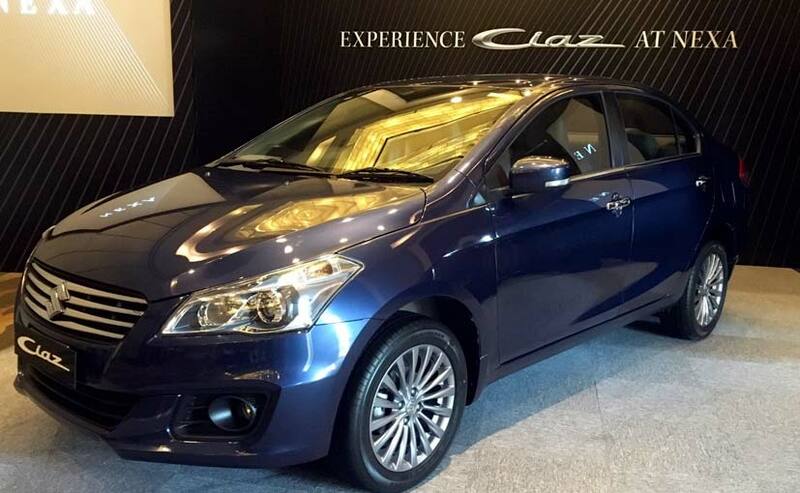 Now Maruti is gearing up its contender in the form of the Ciaz facelift. First launch in 2014, the Ciaz will be receiving significant changes over the outgoing version, but now the time for major updates to design or power-train. Maruti Suzuki Vitara Brezza selling only Diesel variants in the market, Now Maruti all set to launch Petrol variants for their customers in the coming April 2008. 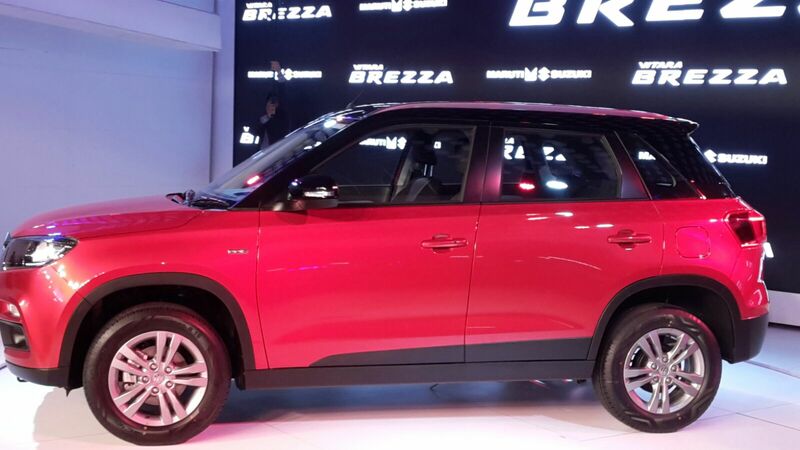 Maruti also clear the way of Vitara Brezza debut at the next Auto Expo 2018. The introduction of the petrol variant will not only make the Vitara Brezza more accessible but also provide the customers with an encompassing choice. After the grand success of Maruti Suzuki WagonR in the small car segment company planning to give a new avatar into MPV segment. This car start their journey very slow but after that it looks never back and becomes one of most popular car of India. This car will arrives as a seven seater model and it would be the most affordable MPV of India once Launched. The next car in this list is Alto 800 Diesel. Alto is a largest selling car of India before replacement of Maruti 800. Alto also got K10 variant, but that is also a petrol engine. Maruti never offered the Alto with a diesel engine. However, mid 2018 may see this change. We are likely to see the Maruti Alto with a 0.8-litre turbo diesel engine in July 2018. Maruti working on Alto’s lowest displacement in India. 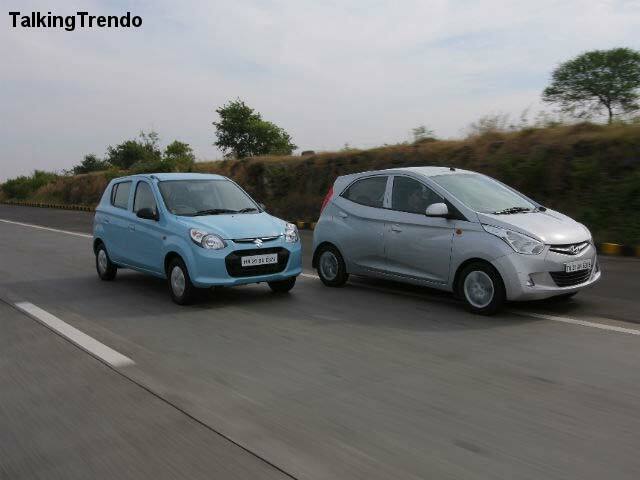 Company try to widen the range of small car segment. 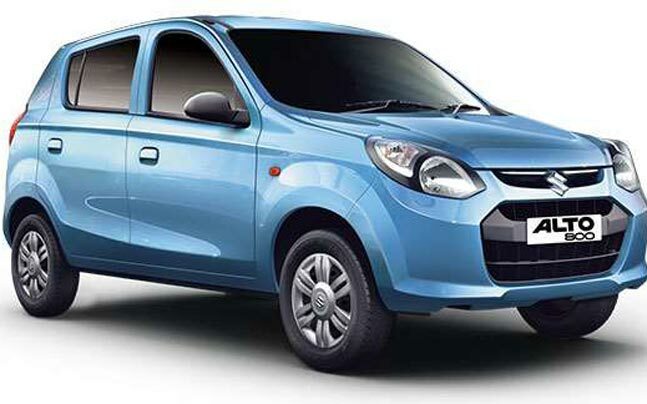 Alto 660cc engine will rival direct to Renault Kwid in the small car segment. By the source the Alto 660cc is work under the process and expected it here by festive season of 2019 with 660cc turbocharged engine that will be hight mileage car and more power than the current 0.8 litre petrol engine. 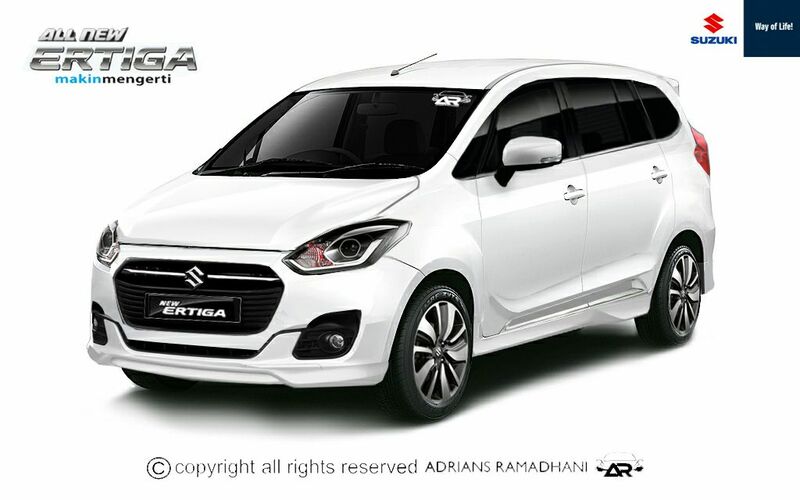 The Ertiga has received its first mid-life update to keep it relevant in the ever evolving Indian market. The MUV gets new hybrid technology for the diesel variants along with feature cosmetic changes to both exterior and interior. 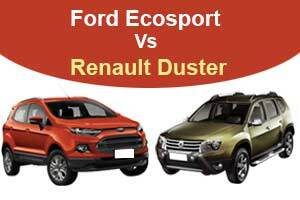 There are a few cosmetic changes to the exterior to differentiate it from its predecessor. The most evident change is the new two-slat grille in place of the current four-slat one.